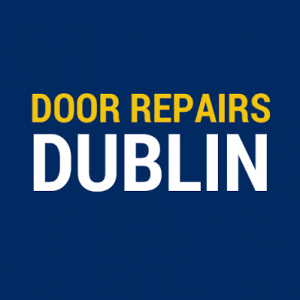 Our company works towards meeting the requirements of domestic, commercial and industrial doors sets, whilst providing high standard, professional and good quality service, tailored to meet every client’s requirements no matter how big or small. 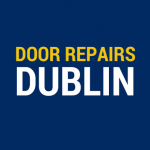 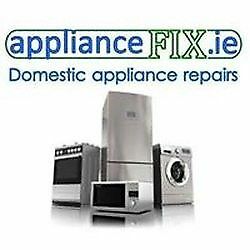 We have Ireland’s largest range of door and window parts. 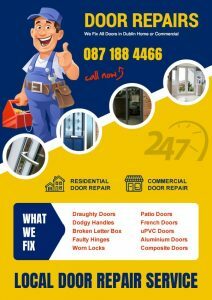 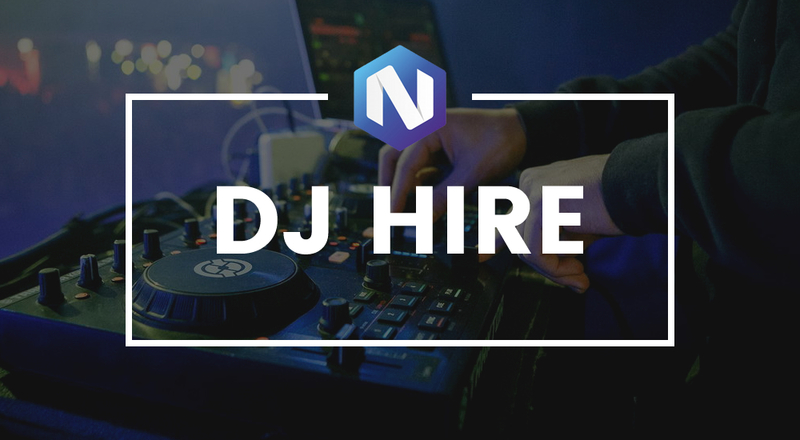 Get in contact with us and we can quote you over the phone!